On 29/11/2009 a Suisse referendum amended the Constitution and prohibited Muslims to build minarets. On 28/06/2011 the ECtHR declared the first counter-attack of Muslims inadmissible in case Ligue des musulmans de Suisse et al. c. Suisse, 66274/09. 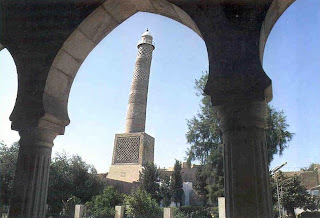 According to the 7 judges, the prohibition to build minarets doesn’t decrease the prestige of Islam and its religious organizations, doesn’t motivate Muslims to abandon their faith and leave the community organizations, and therefore the Suisse Muslim League does not have a standing to send this kind of complaints to Strasbourg (En droit, § 13). However since this affirmation is based on the presumption “Muslim organisations don’t say this”, they can re-submit this application even today.